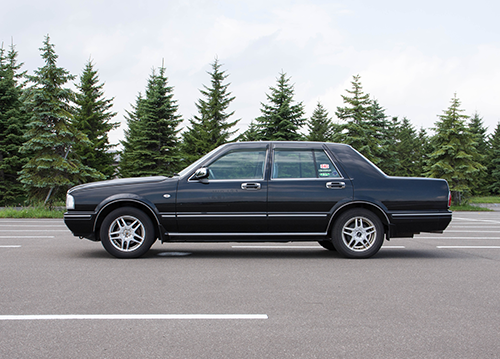 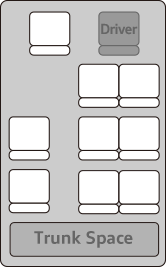 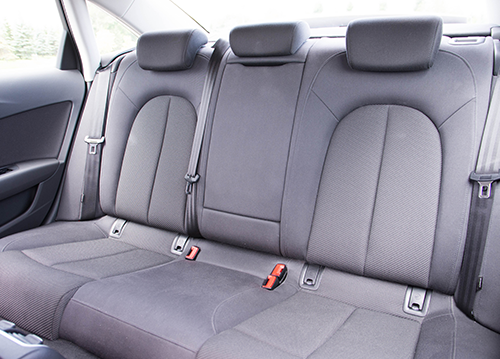 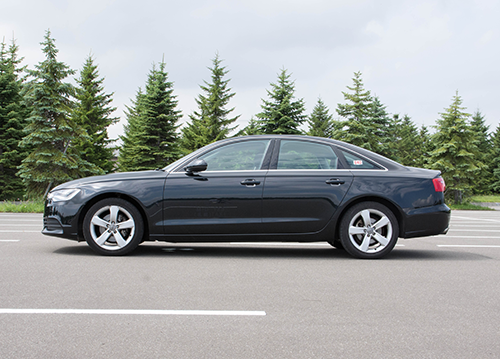 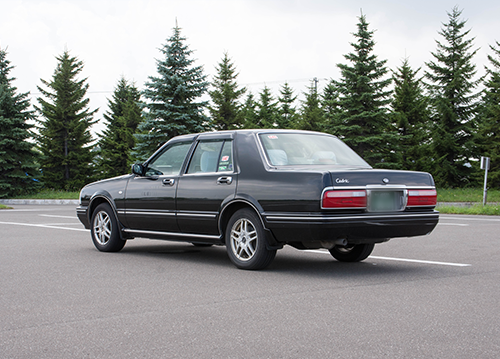 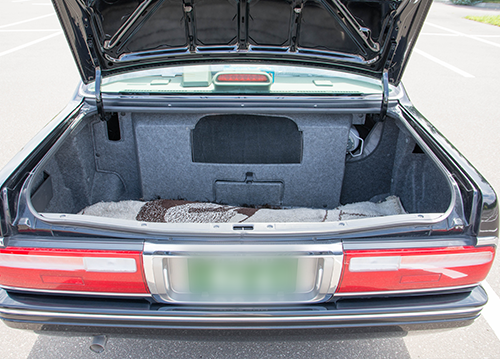 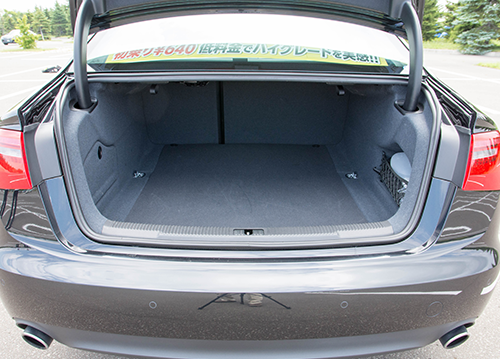 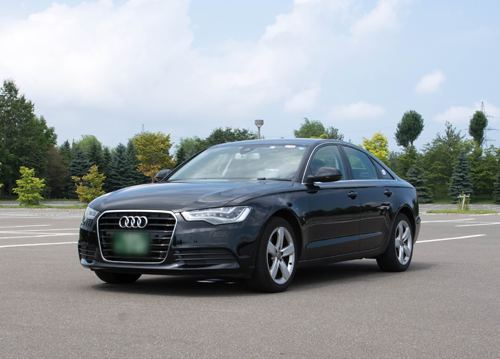 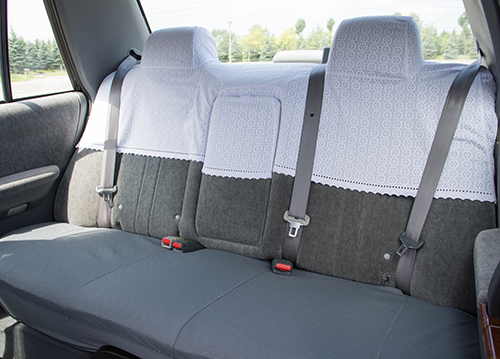 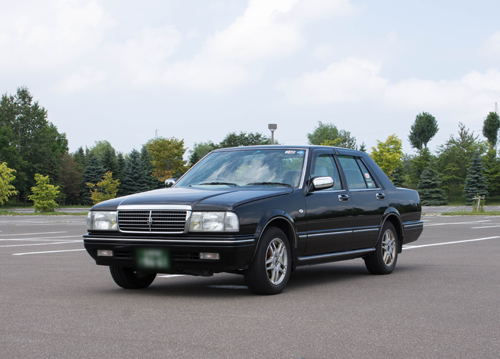 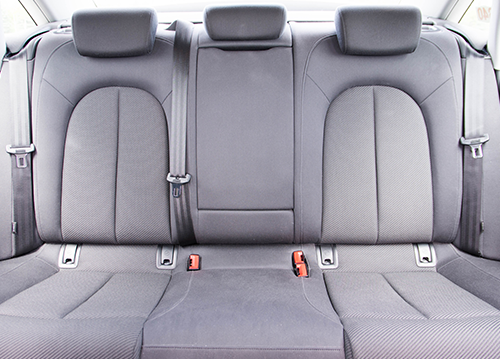 Standard 5 seated Sedan type car.2 pax is suitable for this car due to luggage space and comfortability (5 pax including driver is maximum capacity).MID offers High-end Japanese Sedan car, NISSAN CEDRIC and German Sedan car AUDI A6, as LUXURY Limousine. 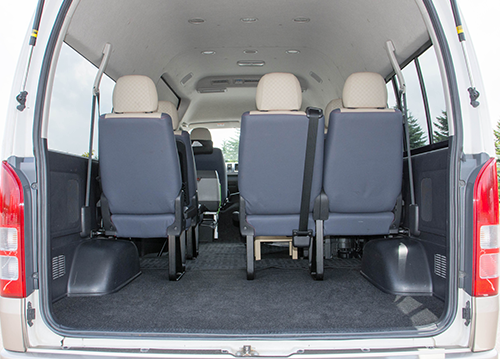 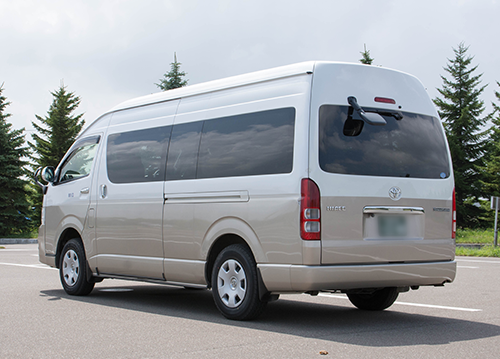 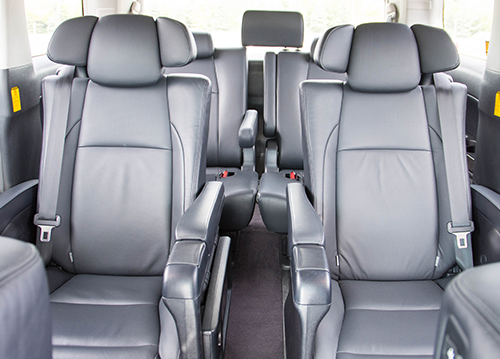 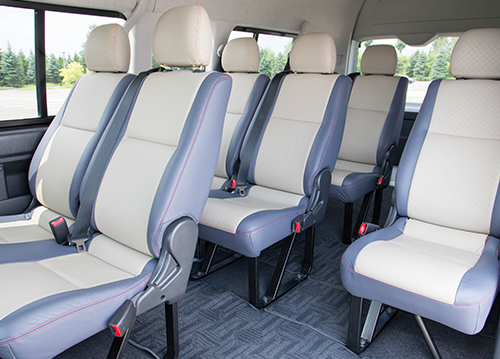 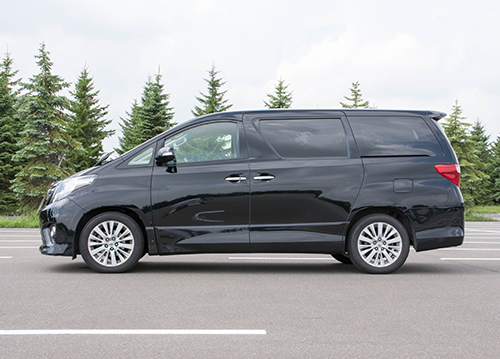 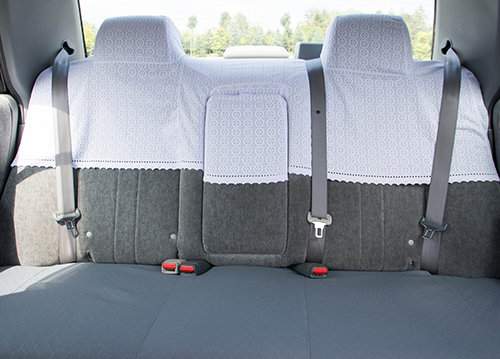 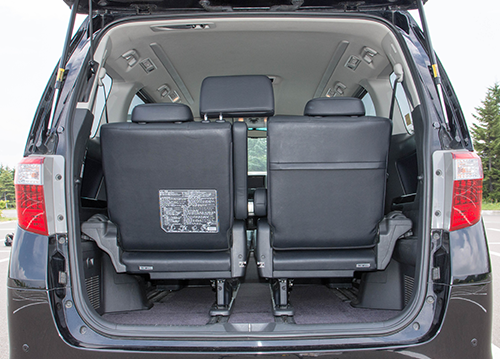 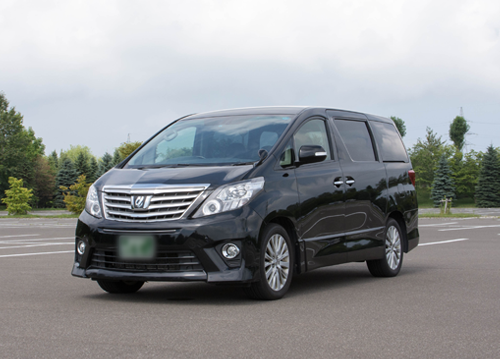 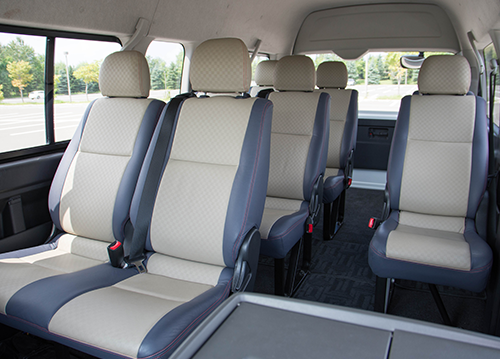 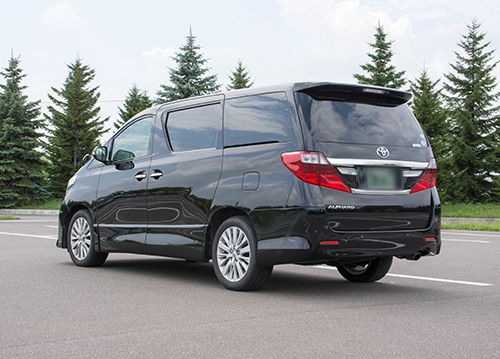 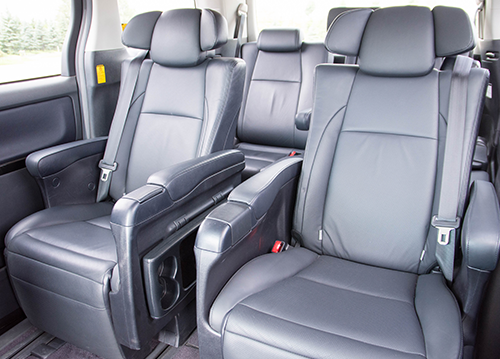 Station wagon type car is included in Mini-Van type cars category.3~4 pax is suitable for this car due to luggage space and comfortability(7 pax including driver is maximum capacity).MID offers TOYOTA ALPHARD, high-end Mini-Van type car. 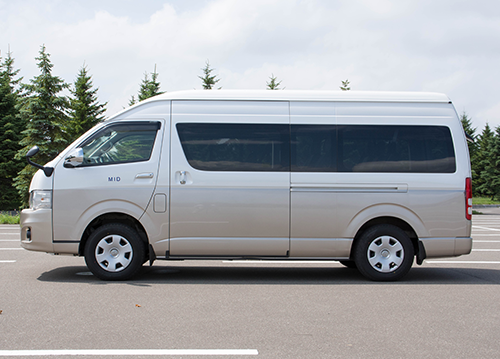 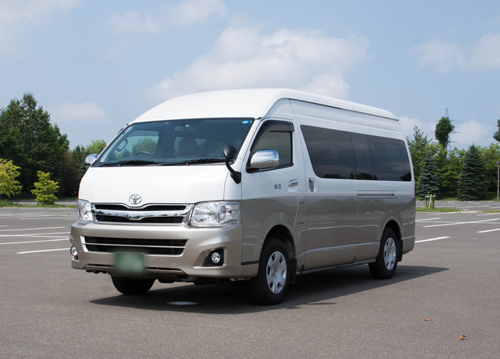 TOYOTA HIACE is highly appreciated as commuter /transportation bus or assistive vehicle.It boasts of long durability and safety.